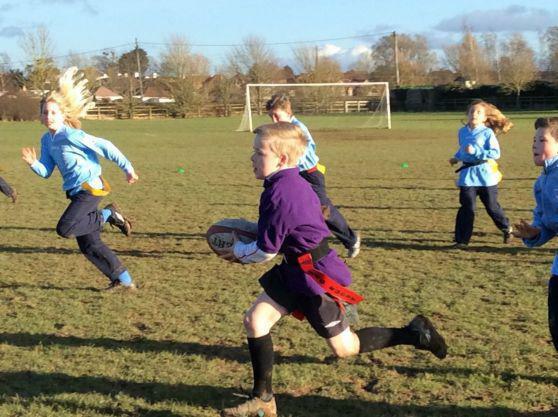 This term Stogumber and Crowcombe rugby squad played in 3 rugby tournaments at Bishops Fox School. There were over 20 schools competing in this small schools competition; our nemesis team was Hatch Beauchamp who beat us in our last game. Despite the freezing weather we still won 1 in our last tournament! Overall we lost more than we won but we played our hearts out and played very clean in our games. The squad was great and we are looking forward to next year. 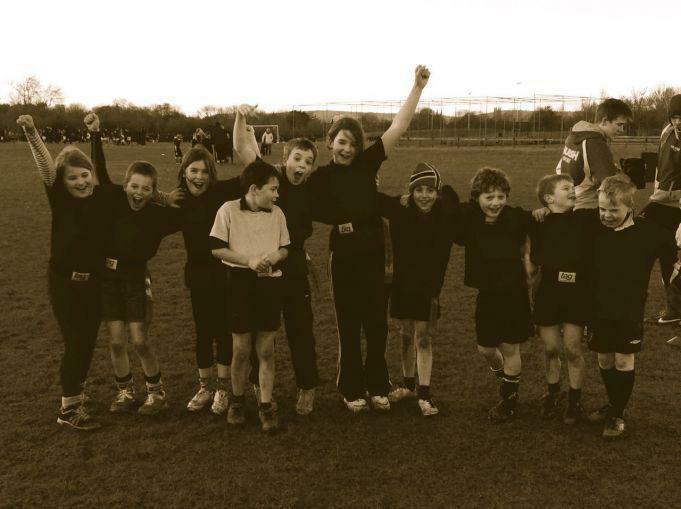 Next year our team will be really strong as our year 5s will be year 6s.